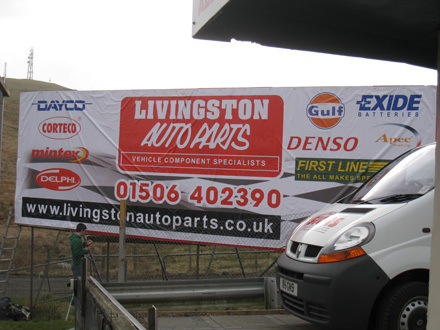 Banners are an ideal way of telling people about anything that's new. 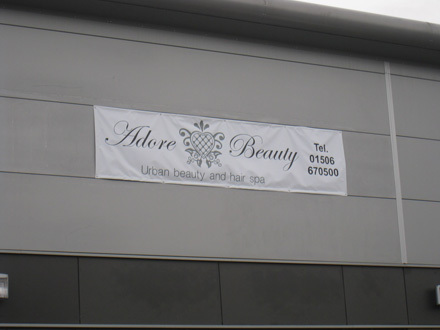 The nature of banners implies an announcement - this encourages people to read the message. 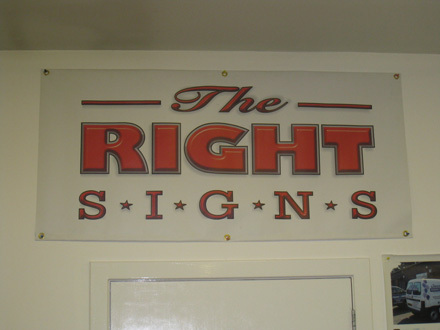 Banners are also useful in that they are deemed to be 'temporary signs' and as such, can circumvent many of the planning and red tape restrictions on signs. 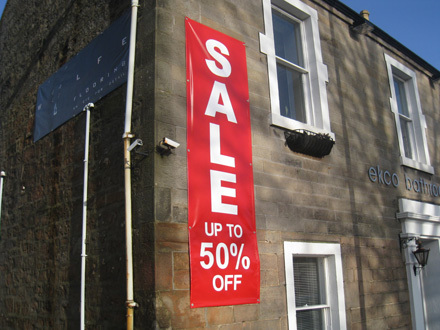 A well designed banner can improve sales. 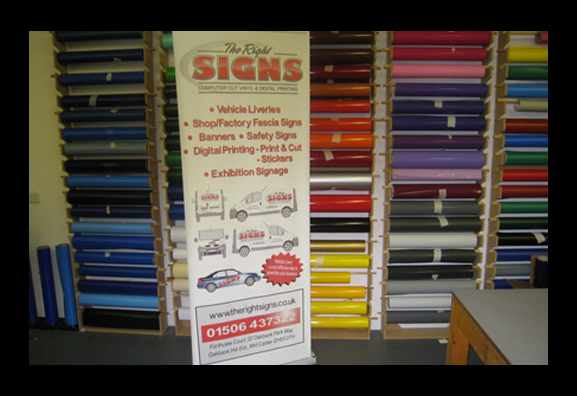 Ideal for promoting your business at local events. 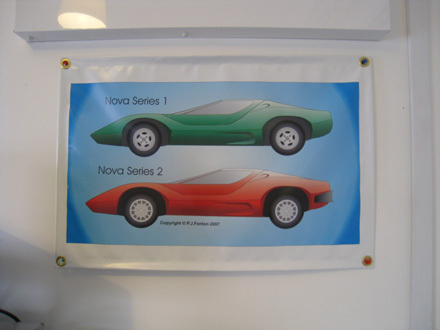 Pop up banners are highly portable and easy to set up at exhibitions and meeting places.